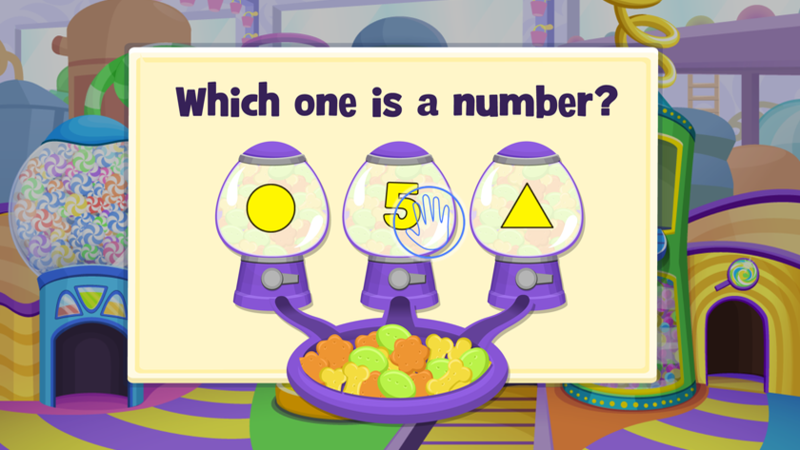 With the launch of Leapfrog’s Leappad Ultra tablet and LeapTV game console, 1st Playable took the lead in creating the onboard content packaged with each device. The main purpose of this onboard content (in addition to being fun) was to showcase the capabilities of the new platform. 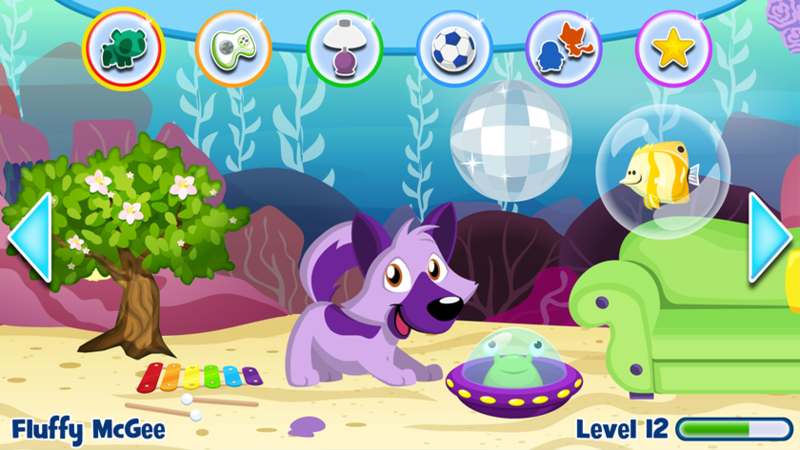 Pet Pad Party features a microphone and accelerometer as new input methods. 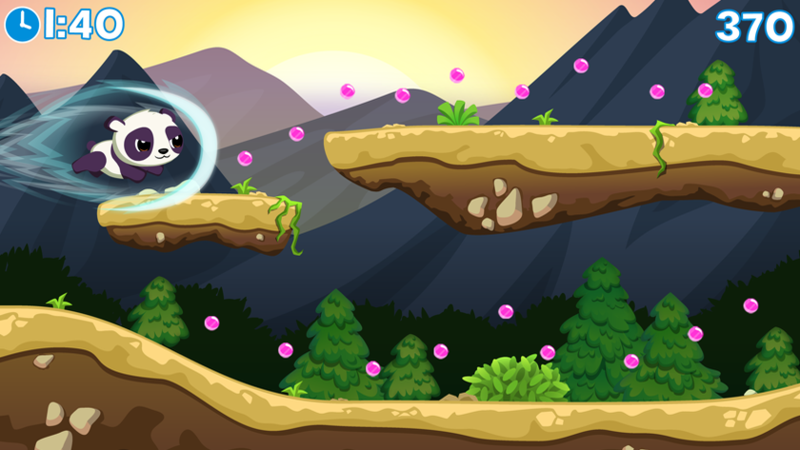 In addition to creating fun minigame mechanics around these new features, we had to develop on technology and firmware that was incomplete and still being refined. Working closely with Leapfrog we were able to meet the creative goals of the project while creating an engine that worked on brand new firmware. The Leappad Ultra also features wireless functionality so we implemented a feature allowing a friend's pet to visit your home and interact with your pet. 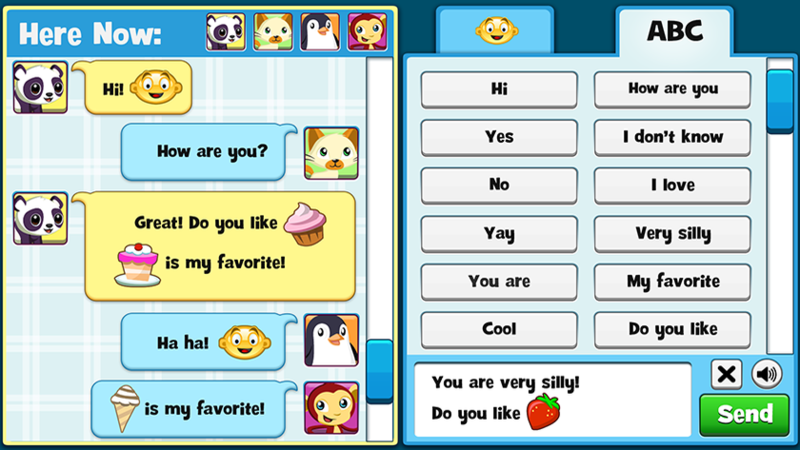 We also created a companion app to Pet Pad Party called Pet Chat, which allowed 2 or more users to communicate chat room style using their custom pet avatars and a variety of fun, pre-set phrases and emoticons. Dealing with the challenges of an ever evolving wifi api, we were able to launch this app alongside the main app on Day-1 with the device. 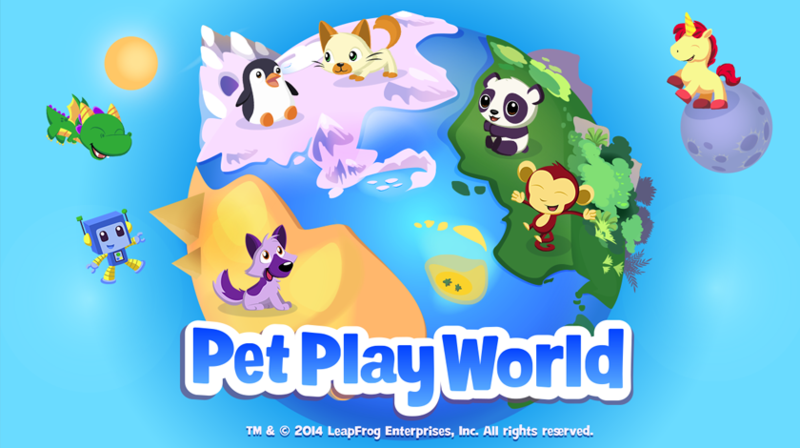 When Leapfrog entered the console market, 1st Playable was once again called upon to lead with an onboard title- Pet Play World. With the change from handheld to console, we had to take on a whole new set of inputs including motion controls, a wand pointer and camera based gameplay. 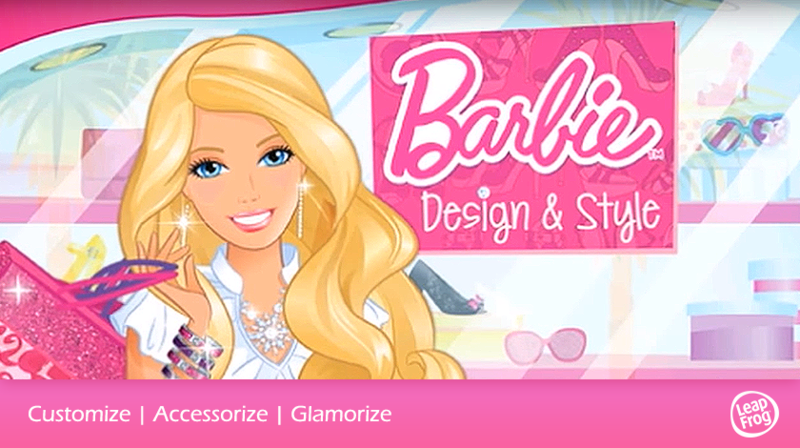 As with the Leappad, we had the challenge of developing on hardware that was incomplete which added extra challenge to creating a working build with a stable framerate. Additional kid testing was also needed to make sure the new camera based controls were fun and intuitive and ensure kids weren’t able to find unique ways to break the control functionality!